You are here: Home / Empathy Blog / Is Facebook anti-empathy? 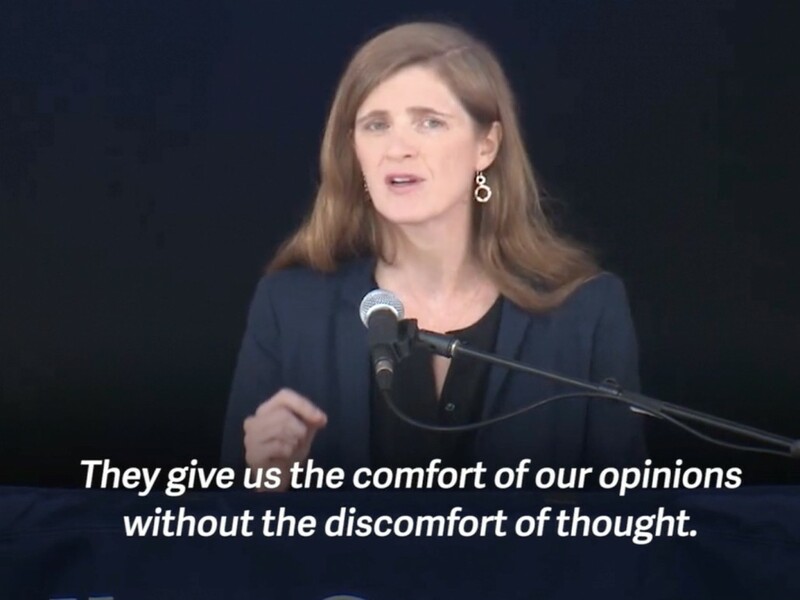 The United States ambassador to the UN Samantha Power says your Facebook feed is keeping you from making the world better. http://empathymedia.org/wp-content/uploads/sites/2/2016/05/ScreenSnapz0031.jpg 1038 1384 admin http://hedgerleywood.org/empathymedia/wp-content/uploads/sites/2/2015/12/empathy-media-logo.png admin2016-05-24 08:25:242016-05-27 21:59:53Is Facebook anti-empathy?